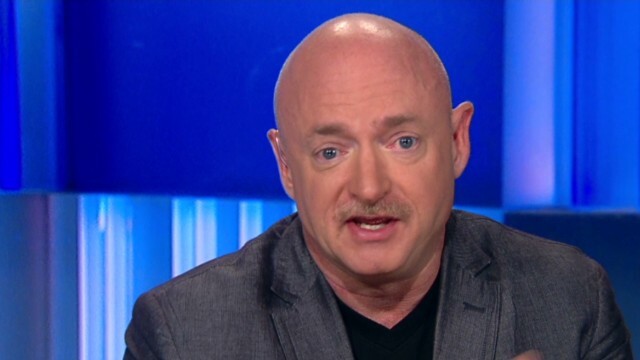 (CNN) A former NASA spokesman Mark Kelly announced that he is running for the US Senate in Arizona. "My next mission … #FullSpeedAhead #ForArizona" wrote in the Twitter post on Tuesday. Kelly is the former representative of Gabby Giffords, D-Arizona, who has been shooting in 2011.